Day 5 of Operation Miss You - The Thunderclap! Whew! We've made it this far and today's the big day! The Thunderclap is scheduled to go out at 7pm eastern so there's plenty of time today to get even more people to join! Be sure to Shazam the song while streaming/watching and don't forget to tag any posts on tumblr with "Louis Tomlinson" for the Fandometrics! 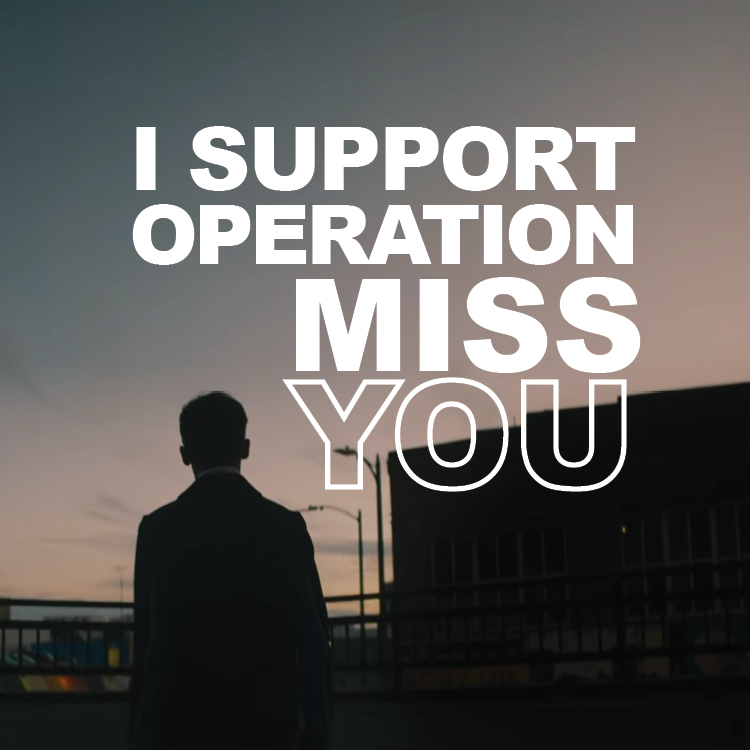 We want to thank you so much for supporting Operation Miss You! I want to give a special shoutout to the 1D update accounts who joined - that really helped boost the Thunderclap numbers! We did get some airplay, articles, and some nice comments from the media. Think of this as a warm-up for when Louis' album comes out! Give a big round of applause to C for sending out hundreds of press releases and for pulling together and shipping the radio promo packages! Also, a shoutout to Gia for her great graphics skills and for always matching his branding! On a personal note, C and I would like to thank everyone for your hard work and for supporting us and the web site. Operation Miss You and LTHQOfficial.com are truly labors of love. We do it because we adore Louis and want the best for him and I know you all do, too! It feels good to just do something! And, we can’t wait to do it again!